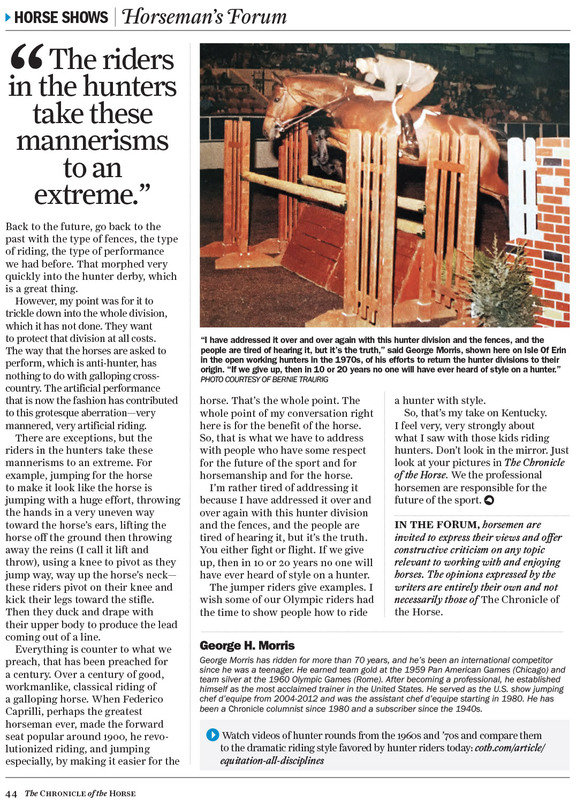 This article was published in the December 25th, 2017 edition of the Chronicle of the Horse. 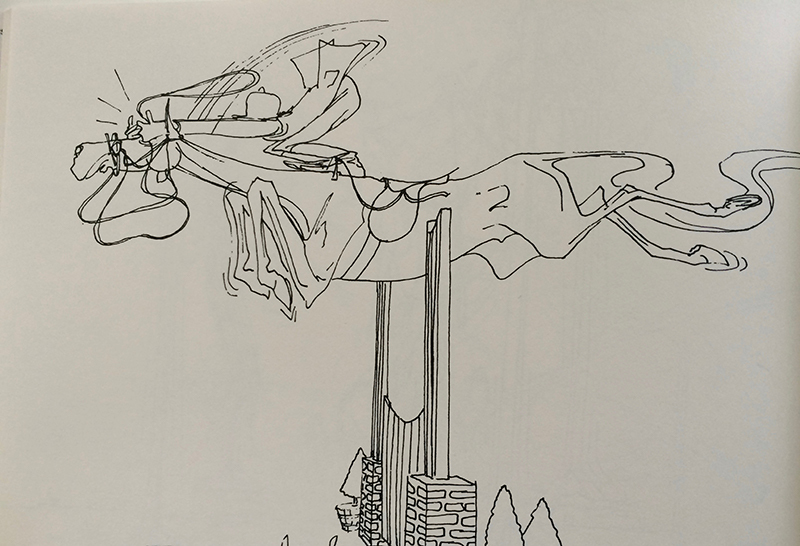 Due to the space constraints of the magazine, the Chronicle editors were unable to use many of the photos that support the points made in the article. The following pictures further illustrate George’s take on the hunter division. Click on the image for a full resolution article. 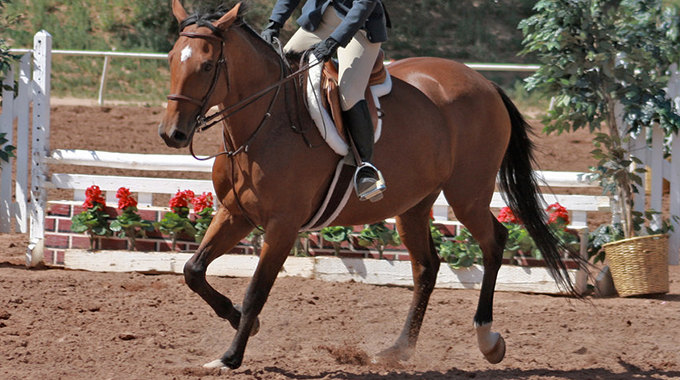 There is no country that comes close to this wonderful division we call Hunter Seat Equitation. As I’ve gleaned from history, reading books and articles, people thought up this division probably in the 1920s. It came into being in the early 1930s. 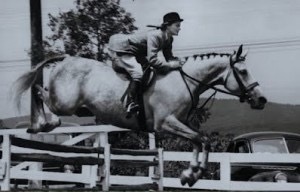 Audrey Hasler Chesney, who I knew well much later in life, won the first Maclay Finals in 1933, I knew Ellie Wood Keith Baxter who won in 1936 and I know Bill Steinkraus who won in 1941. I knew some of the early winners before the war. 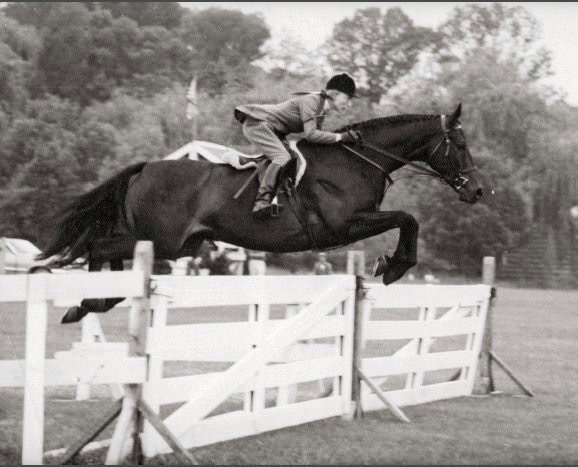 The equitation division was born in order to improve riding in the United States – brilliant idea. 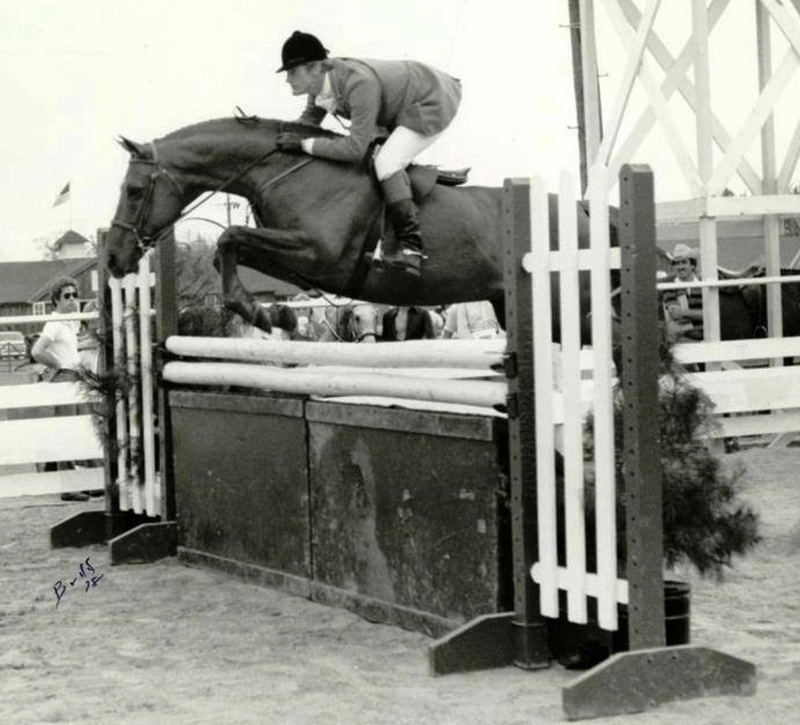 We’ve had great improvement in the jumper division since I started in the 1950s, great improvement which is the point. 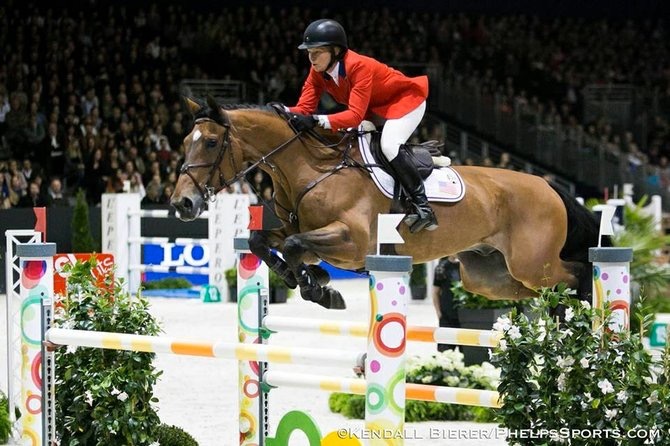 In the jumper division, you watch McLain Ward, Beezie Madden, Lauren Hough, Rich Fellars, Eric Lamaze. 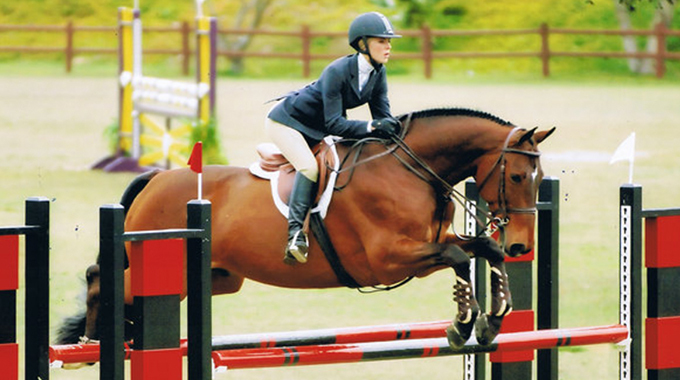 They could win the Maclay Finals yesterday and that’s the point. 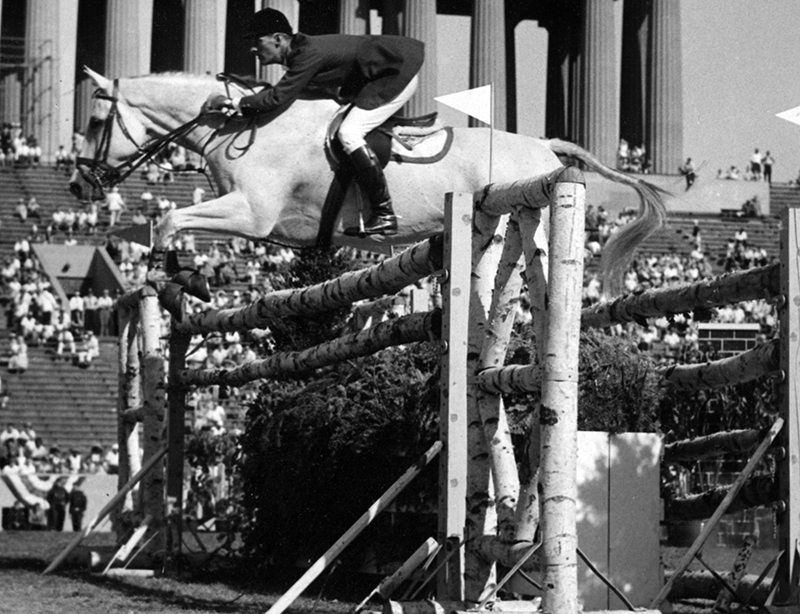 Rodney Jenkins had his own style, his legs were a little farther forward, his back was soft, he was so with his horse, his release was ample – it was still a classy style. Bernie Traurig was considered the stylist, maybe, of all-time. I put Raymond Burr, Bill Steinkraus, Betty Oare, Terry Rudd, Katie Monahan, Charlie Weaver in that category of stylists of all time. 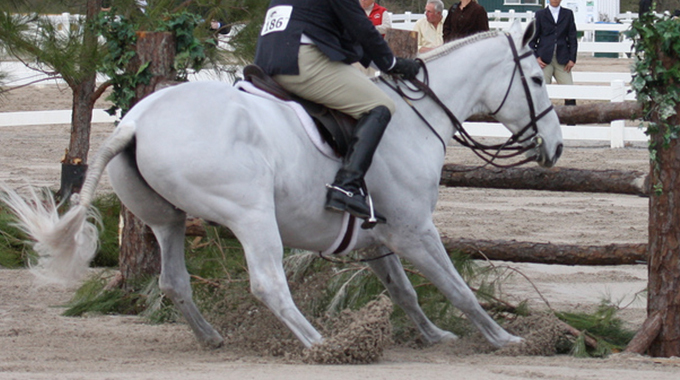 There was great pride to ride our hunters with great style. 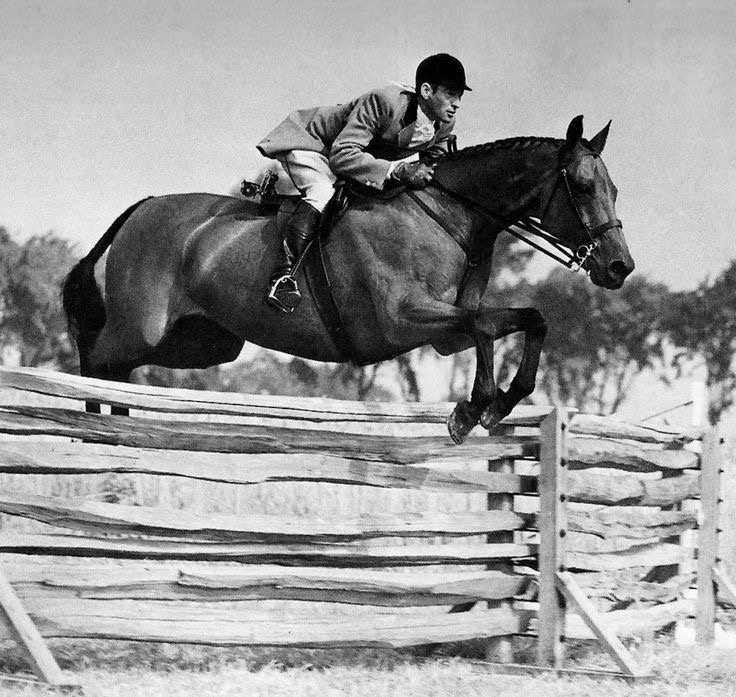 There are exceptions, but they take these mannerisms, for example, jumping for the horse to make it look like the horse is jumping with a huge effort, throwing their hands in a very uneven way toward the horse’s ears, lifting the horse off the ground then throwing away (I call it lift and throw), at the same time, using a knee to pivot so as they jump up the horse’s neck way, way up the neck, they pivot on their knee and kick their legs toward the stifle. 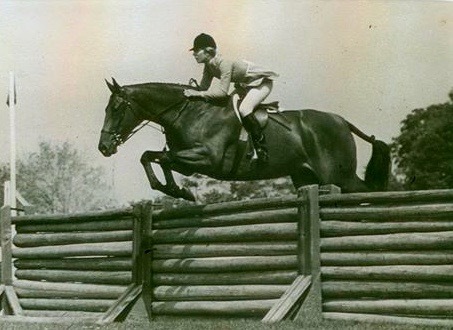 This is Bernie Traurig at the Fairfield Hunt Club Horse Show (Westport, CT) in the late 1960’s in a first year green hunter class. 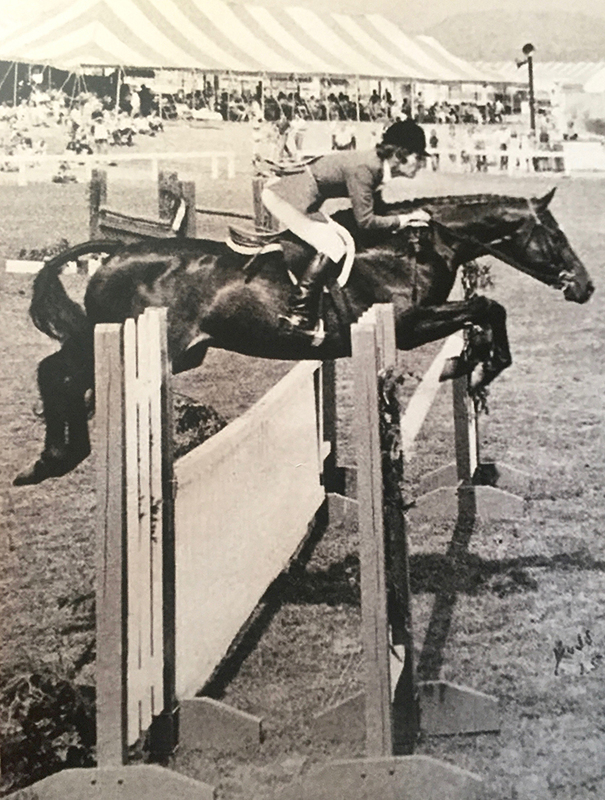 Ronnie Beard takes us back to the Working Hunter Classics featuring some of the great Thoroughbreds of the 70’s and compares them to today’s Hunter Derbys. 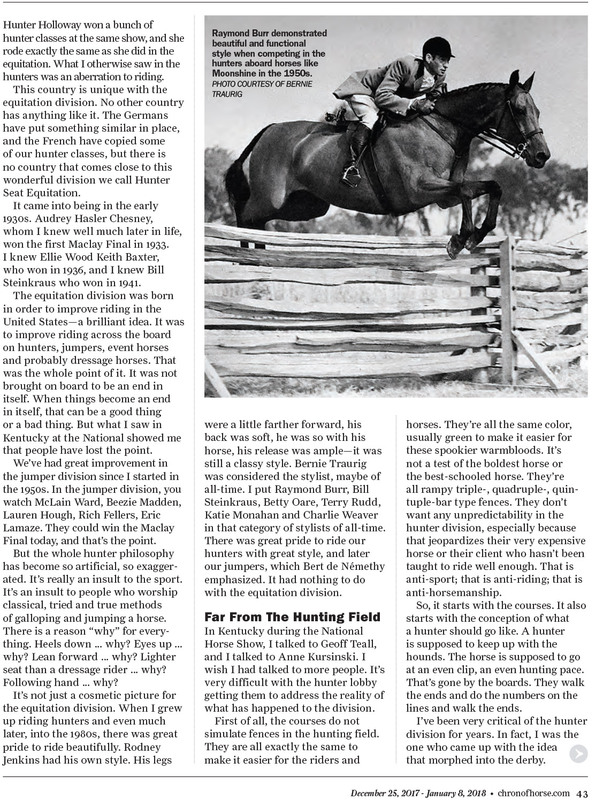 Peter Pletcher examines some of the fads in riding techniques that seem to permeate the hunter division these days. 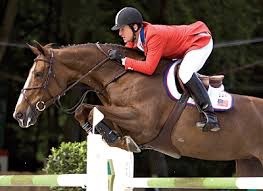 He demonstrates how over-exaggerated gestures on the part of the rider don’t necessarily enhance the horse’s jump or way of going and, in fact, may cause the judge to be distracted instead. I love this article. Tons of great information. I will never stop reading, watching or learning! would love to submit some pics from 1965, how? Hi Kathy, we’d love to see some pics from 1965. I just emailed you about how to send them on. 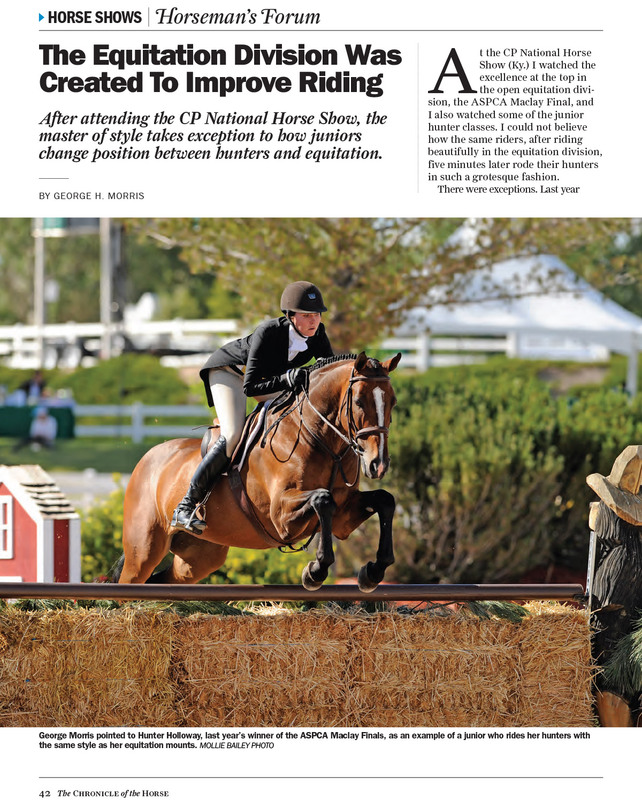 While the Chronicle article gave a hint of current hunter riding, the above is the total story presented in very understandable format and the definitive picture and background of hunter riding. This is a must for anyone interested in jumping. Thanks for your feedback Dan, glad you enjoyed the article.